We are a leading Importer of shutter grill motor from Coimbatore, India. We are the manufacturer of Shutter Grill Motor. 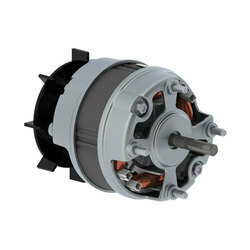 Looking for Shutter Grill Motor ?